June 24, 2015 - TheUrbanMusicScene.com | Music Reviews! From the moment he earned a Grammy nomination for his debut album inspired by his namesake almost three decades ago, Najee has claimed the market for his distinct crossover ability in sustaining jazz and R&B fans. 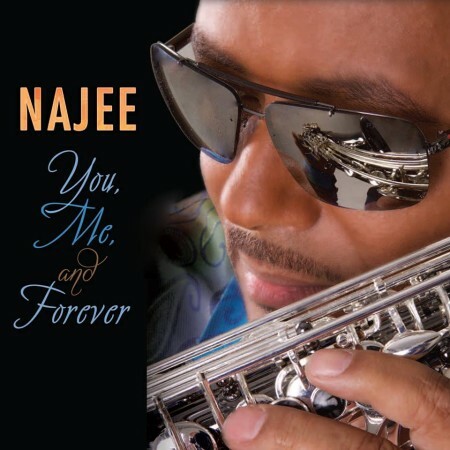 Any other superlatives that may apply to Najee’s career can be summed up with an Energizer Bunny work mentality and a knack for oozing the soul in smooth jazz, as proven with fifteen CD’s starting with Najee’s Theme, most having reached the top five on the Billboard Contemporary Jazz Chart.